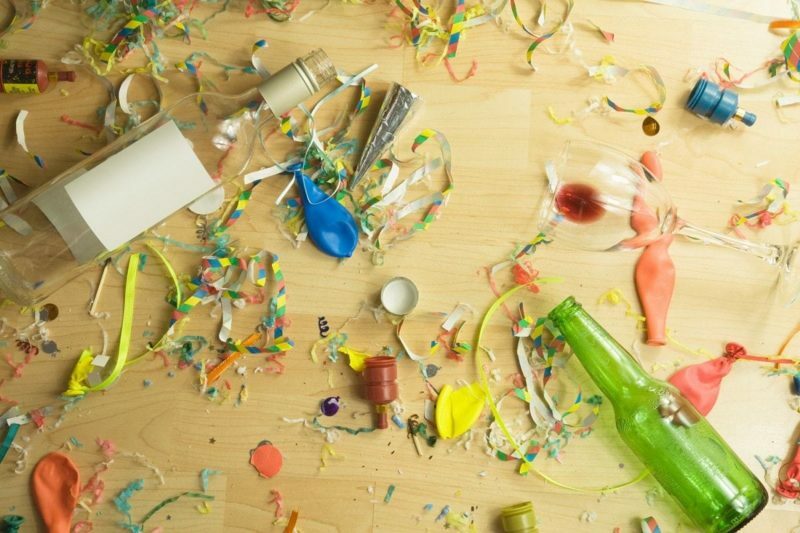 Disposal of Litter: During any party, the attendees put and leave cans and bottles of beverages, pizza boxes, napkins, disposable glasses anywhere they want. I once found a rotten pizza slice behind my shoe rack a couple of weeks after I threw the party. Suchafter party cleaning services would take care of all the junk your party people left behind and they will dispose it in their garbage truck and take it along for further process of disposal. Stain Removal: Many times, I have noticed people spill drinks on the walls, floors, rugs and these stains are really very hard to remove especially liquor stain patches. Sometimes, food’s leftovers are also found lying on the floors, stuck in the rug, and pasted on the walls. A hired cleaning staff would take care of all the stains as they use special equipment and cleaning substances to remove the stains quickly and effectively. Thorough Cleaning: No matter where the food and drink waste is after party cleaningstaff would spot it and clean the place thoroughly. They are committed to provide quality and complete cleaning service hence they would leave no empty cans and pizza boxes behind. Leave No Trace: Most of the times, we arrange a party at home when our parents are not in the city. It is a kind of risk but all of us enjoy the thrill in it. 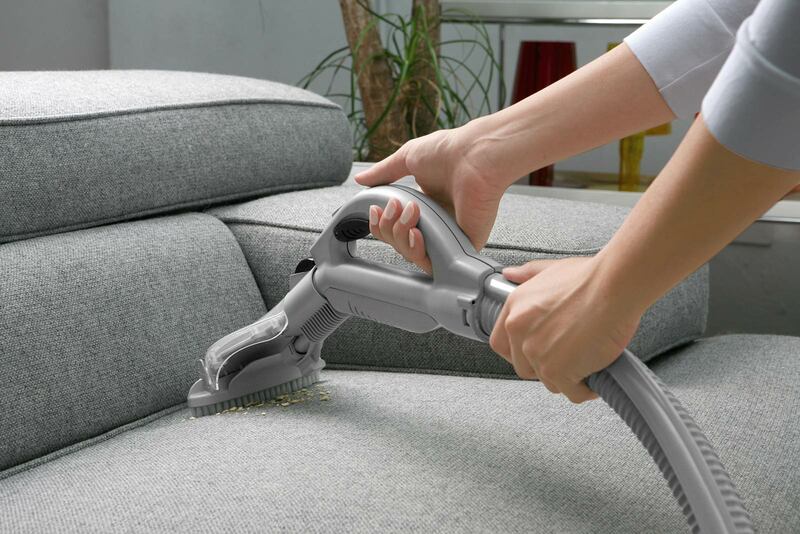 After the party, get your house cleaned by after party cleaning professionals and they wouldn’t leave any trace of whatever happened during the party. Venue Cleaning: When we organize a party at a rental venue, it is our responsibility to clean out the mess we create. In such cases, you can rely upon after party cleaning services and give back the place in the same condition it was before. 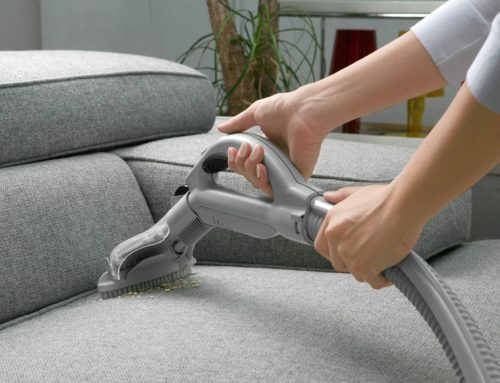 Having so many advantages, we can anytime appoint such cleaning services and let ourselves free from all the worries that come straight in the face when we see the place after a banger party.